Emergency responders treat a victim injured Saturday when a motorcycle left the roadway of Iowa Highway 141 near Woodward. 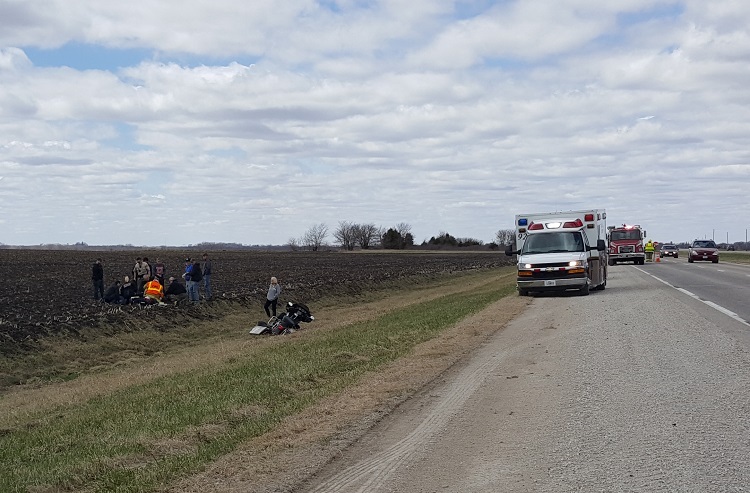 One person was transported by ambulance to Iowa Methodist Hospital in Des Moines Saturday afternoon after a motorcycle left the roadway on Iowa Highway 141 near Iowa Highway 210 interchange at Woodward. 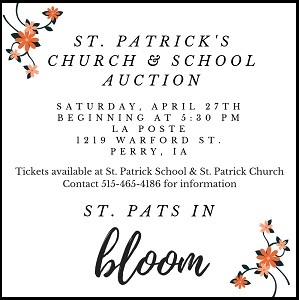 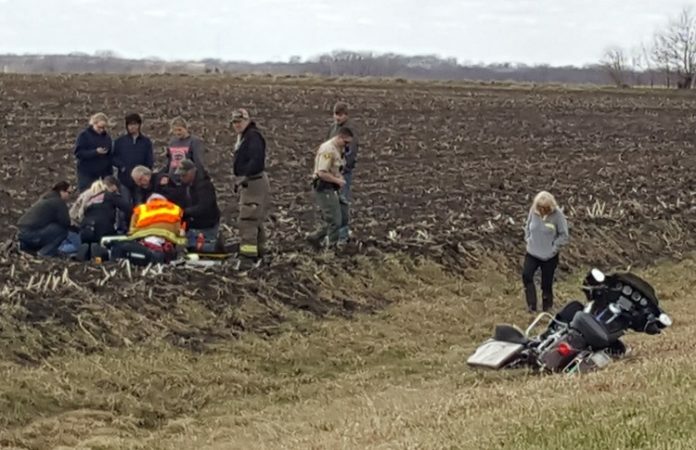 A caller reported shortly before 1 p.m. that the motorcycle left the roadway on the eastbound side of Iowa Highway 141 and came to rest in a field south of the highway. The cause of the accident is under investigation at this hour. 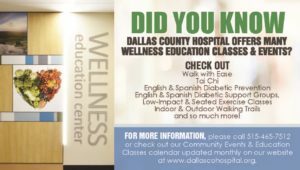 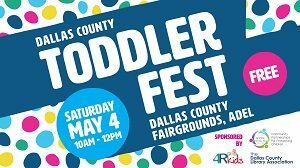 The Dallas County Sheriff’s office, Woodward First Responders, Woodward Volunteer Fire Department and Dallas County EMS responded.